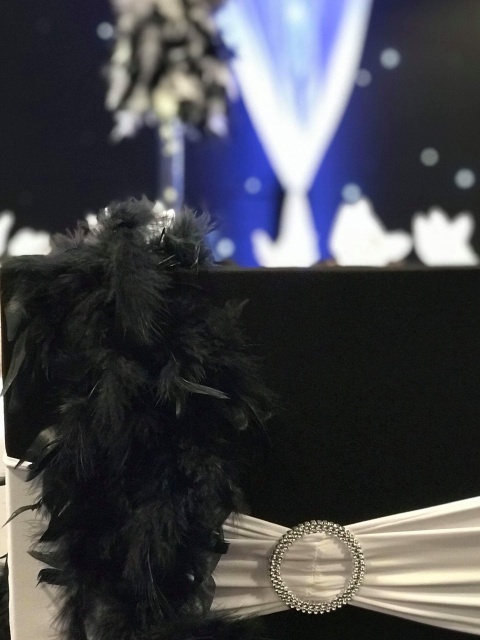 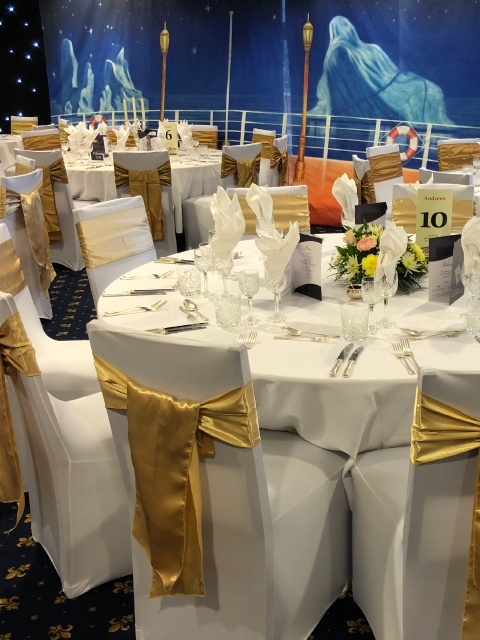 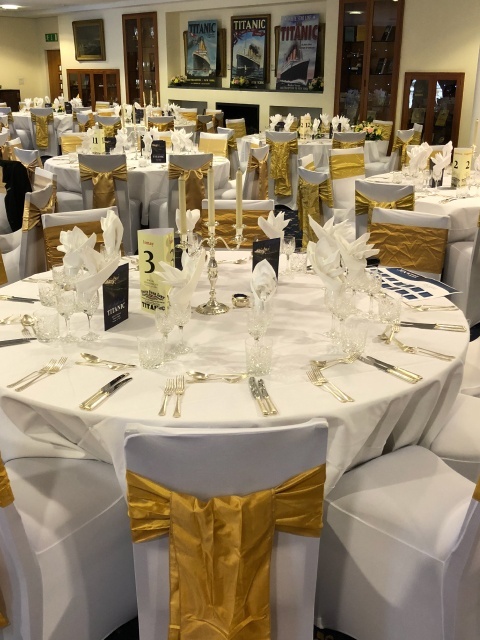 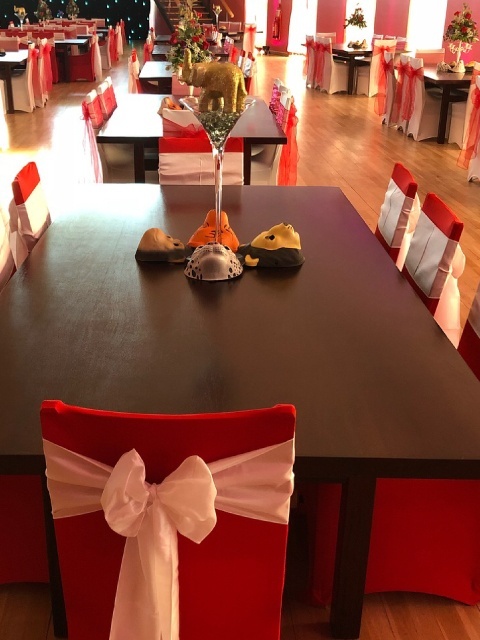 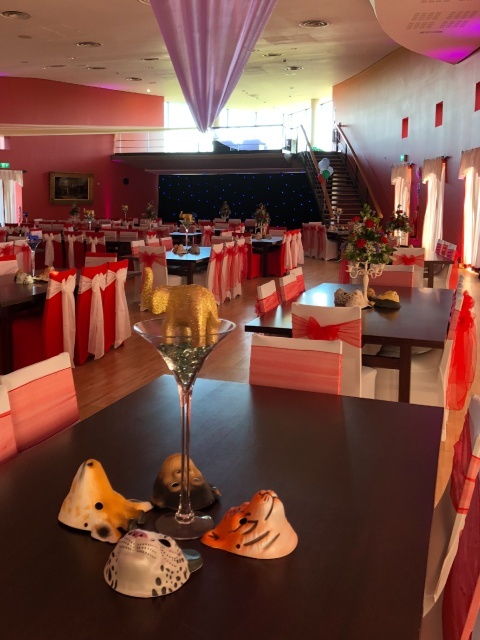 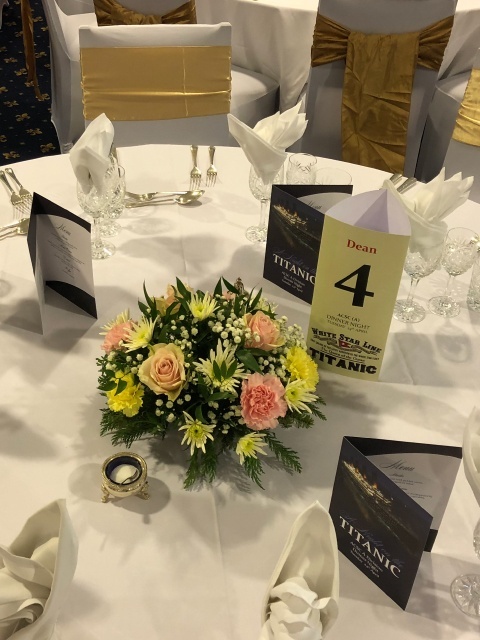 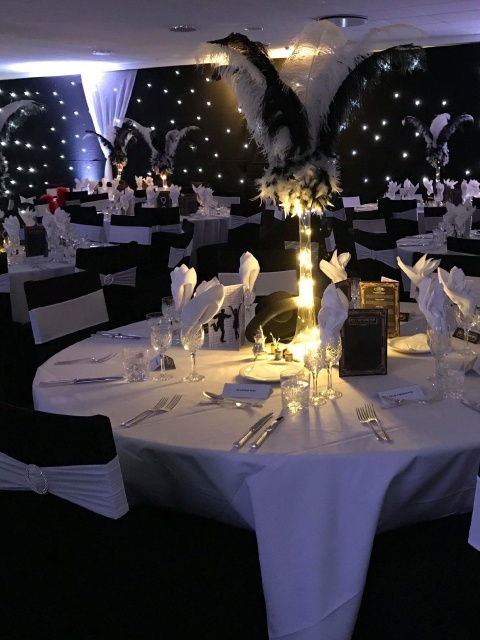 Whether it’s drapes, chair covers, centrepieces or balloons, our trained venue dressing team are able to provide a high-quality service, at a cost-effective price. 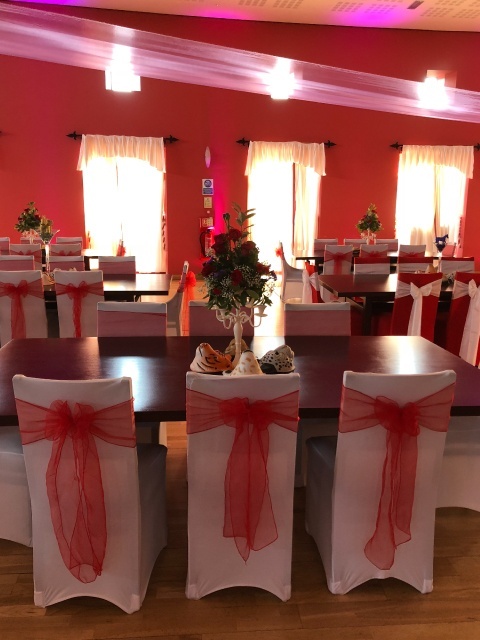 Saving you time and stress, our venue dressing service includes delivery, set-up and takedown of all decorations, providing the perfect one stop service no matter what your event! 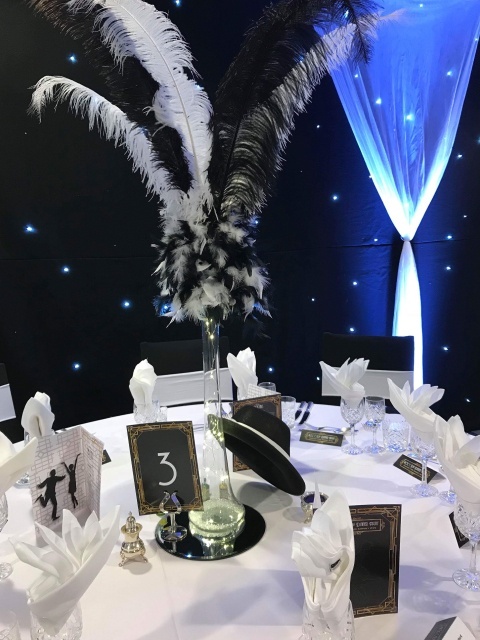 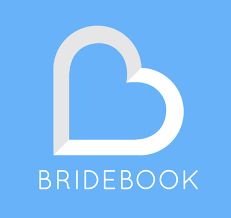 If you would like more information on our Theme Styling please don’t hesitate to call on 07584 418 133 or email Kate.